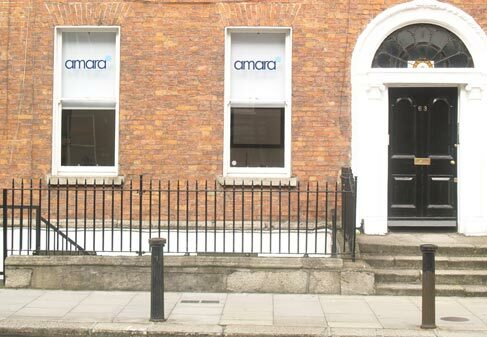 Anti Wrinkle clinics in Dublin 2 are numerous, but Amara is the most popular. There are several clinics in Dublin 2, some offering quite low prices. All Anti Wrinkle clinics should be staffed by a doctor as in Ireland it is the sole domain of doctors to administer the treatment. As it is a prescription drug, do beware of clinics where treatment is illegally offered by nurses or even non nurses. Lower mount street is quite central – we are just a short walk from grafton street and pearse street dart station. In fact if you come out of the dart station and turn left you are at the clinic within 7 minutes. (5 minutes if you walk quickly!) 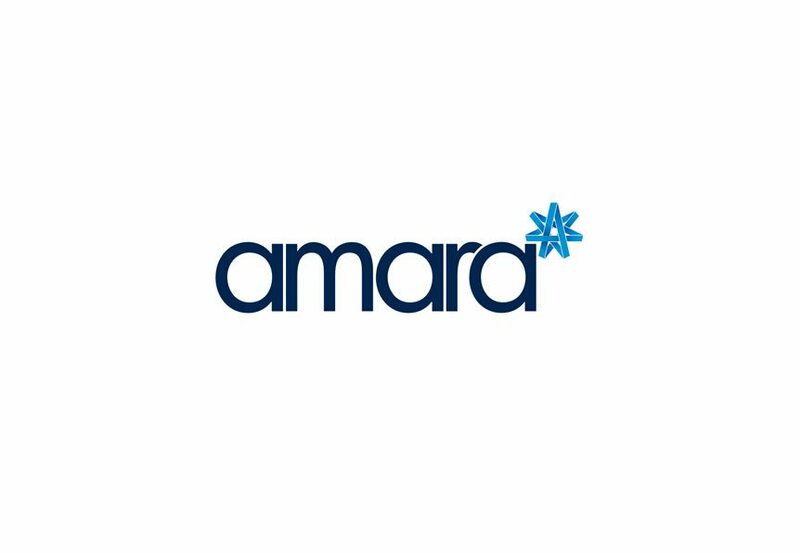 Amara aesthetics is not just a Anti Wrinkle clinic Dublin 2 , we also offer a range of treatments for the skin, including dermal fillers, skin peels, image facials and obagi skincare regimes. We offer everything you need to keep you skin looking great and keep away those lines and wrinkles. But none that are so dedicated to giving your skin the best care and attention. Our office is discrete and away from the main streets of the city centre. We have appointments available 6 days a week and evenings. Our staff have over 30 years of medical skin experience. Our biggest source of new clients is word of mouth because we are a secret you will want to share with your closest friends.